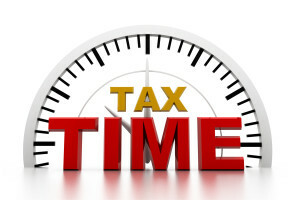 PAYE Employees’ Tax- Whats New? PAYE Employees’ Tax [PAY-AS-YOU-EARN] find out whats new and how this affects you. 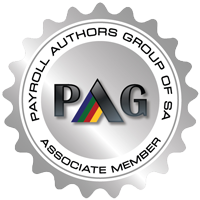 Employers are required to submit their PAYE Employees’ Tax (Pay-As-You-Earn) Employer Annual Reconciliations between 18 April and 31 May 2016 to SARS, confirming or correcting payroll tax amounts which were declared during the 2015/2016 tax period.This year, employers are urged to accurately verify and update each employee’s personal and financial details before submitting their Annual Reconciliation Declaration (EMP501) and Employees Income Tax Certificates [IRP5/IT3(a)s] to SARS.Should these details be incorrect on an IRP5 certificate, the employee will be unable to file his/her Income Tax Return for Individuals (ITR12) during Tax Season. Individuals will no longer be allowed to make any corrections to pre-populated IRP5 details on their returns. 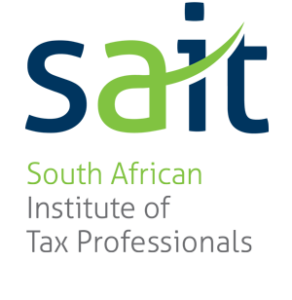 In cases where details are incorrect, employees will have to revert to their respective employers who will need to make changes on the IRP5 and re-submit these to SARS. This process can be time consuming and it may become problematic for employees to file on time. BRS – PAYE Employer Reconciliation for 2017​ NEW! Contact us today for further information on PAYE Employees’ Tax.